HR and payroll software company Mitrefinch says it wants to create “500-plus” jobs in Nottingham as it embarks on an aggressive expansion strategy. 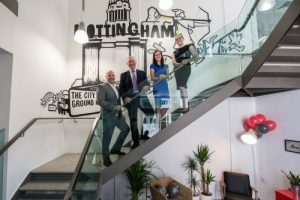 The company officially opened its Nottingham at Nottingham One on Monday, says it has already targeted office space to move into when it outgrows its current offices, which can house up to 125 people. Mitrefinch developed the world’s first electronic employee time and attendance system in 1979 and has continued to design innovative, user-friendly and intelligent products that help organisations to get the most from their workforce. Headquartered in York, the business has expanded internationally, with 160-plus UK staff and a further 90-plus staff operating globally in Canada, the US and Australia. Jenkins says that Nottingham won out over Birmingham for Mitrefinch’s Midlands base because of the tech talent in the city. 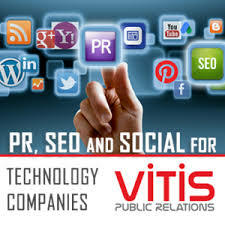 Jenkins said that over the next decade Mitrefinch plans to grow rapidly.